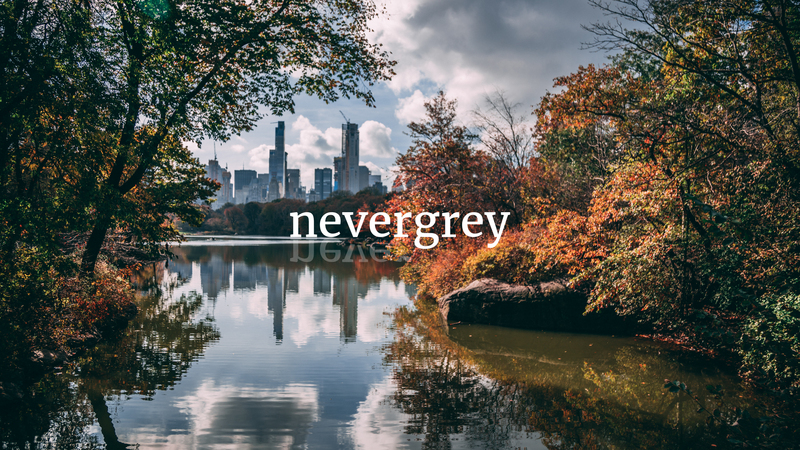 Nevergrey works with organisations and individuals, who are driven by social purpose, to make the world a better place. Over the course of the next few months you should see some very exciting things from us, which we plan to share with you every step of the way. We’re due to post some really cool posts on “Finding your social purpose” as well as product launches, reviews, events and anything else we come across on our adventures. But seriously, whilst there’s not too much more in this post there is however, plenty of exciting things about to launch! So stay tuned and hope you enjoy the ride.